My wife & I recently painted our 3 season porch and put in new carpet. Hopefully, we will be listing our house soon in hopes of moving. I found this beauty as I was cleaning out my armoire I store my gaming stuff in. My friend brought this to me about 6-7 years ago after finding it looking for books for his kid. 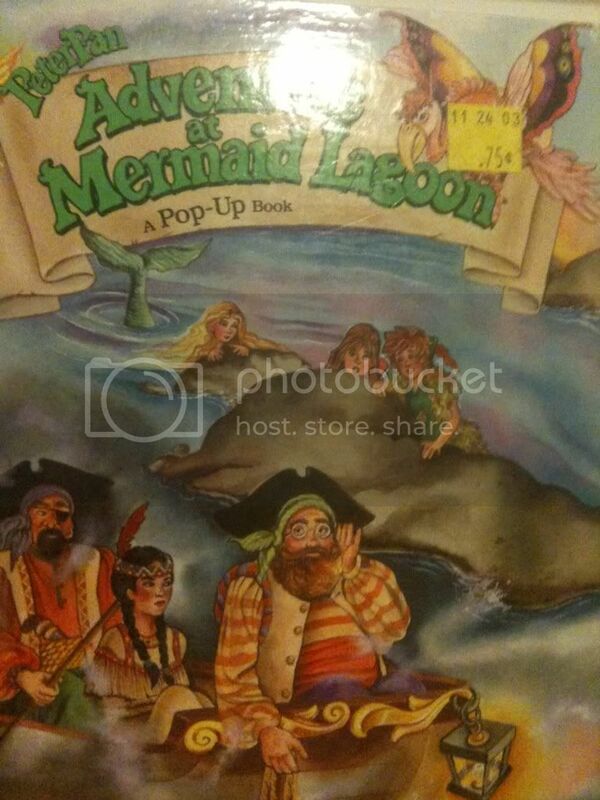 I have the unique distinction of looking just like the pirate in the middle with the big red beard and roundish glasses. Comparison pic below for those who don't know what I look like. 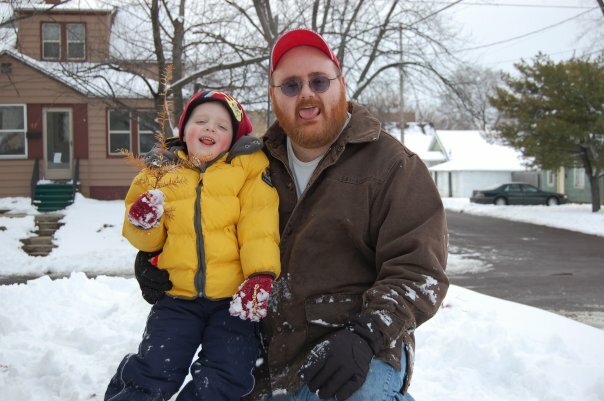 My son Sean & I had so much fun this day playing out in the snow. This book is always good for a laugh from me when I find it and I won't ever let it get away from me. Have a great holiday weekend all! Don't forget the Rule of the Day Challenge is on until Monday!